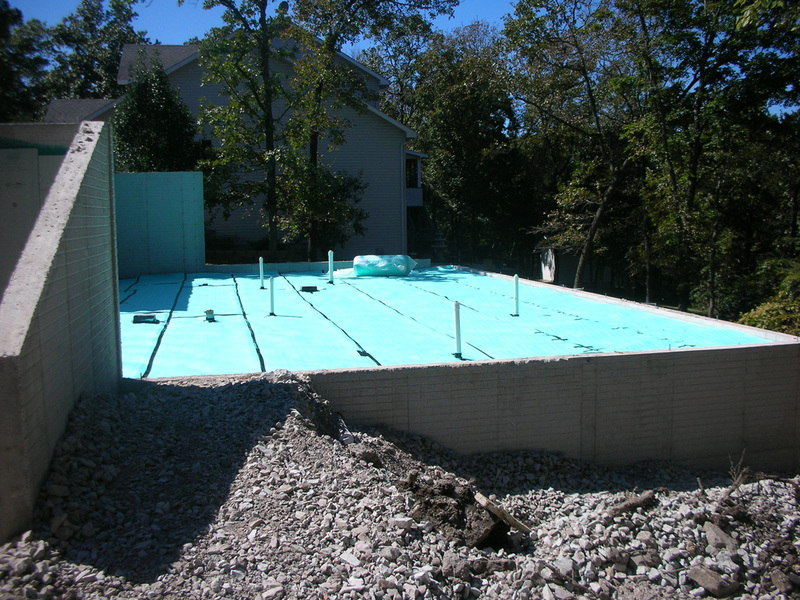 Building more efficient homes is becoming the new standard in custom building in the Ozarks. 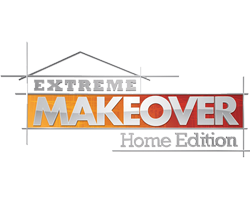 To stay ahead of this trend, Jason has taken many active steps to educate himself in building science to better know the best places and ways to make each and every home we build some shade of green.  Jason has earned his Certified Green Professional designation through the National Association of Home Builders as well as becoming an ENERGYSTAR partner. Green can come in many different shades and for many different prices. Green can simply be installing ENERGYSTAR appliances or replacing your incandescent light bulbs with compact fluorescents or LED.  Green can be using reclaimed and recycled products to lessen the carbon footprint or Green can be the methods used in the construction of your new home. DOES A GREEN HOME COST MORE? It doesn’t always cost more to build green, while some items do require a larger initial investment they can pay for themselves over time**. It isn’t always a matter of what materials you use; it’s how you use them. LOWER OWNERSHIP COSTS: Green, Energy Efficient homes can use less energy for heating, cooling and water heating than a normal home which can deliver utility savings**. 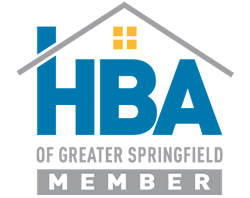 This savings can offset an additional mortgage cost for the energy efficiency improvements. 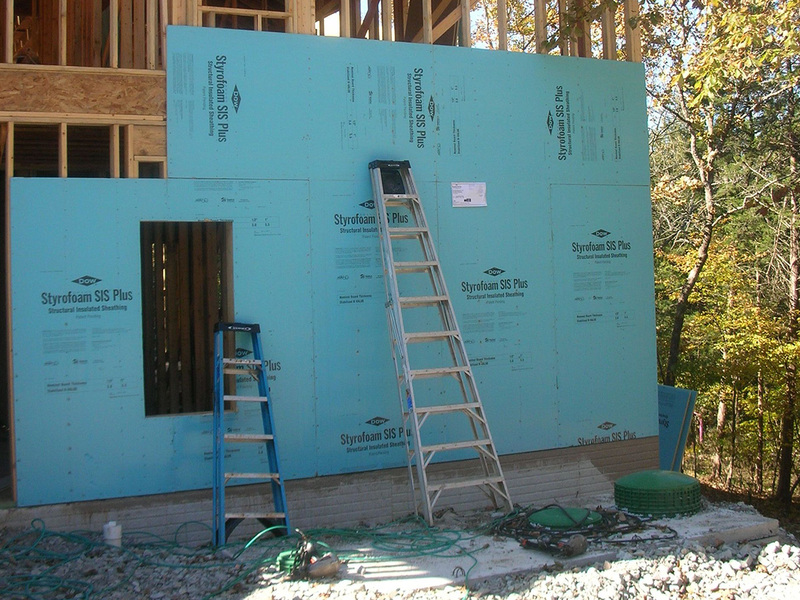 BETTER PERFORMANCE: Energy Efficient homes are typically built with a tighter envelope that normal homes, this can lead to protection against cold, heat, drafts, moisture, pollution, noise and can provide better air quality and durability**. LESS IMPACT ON THE ENVIRONMENT: Green, Energy Efficient homes have a Product Usage Focus for everything from building materials to the energy it takes to operate the home…which altogether lessen the footprint these homes leave. **Every home is different; Monticello Custom Homes & Remodeling makes no guarantees of utility savings, indoor air quality or noise reduction.